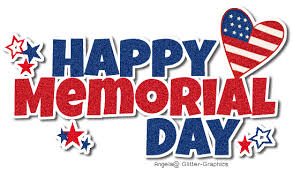 Happy Memorial Day, everyone! I know that some countries might be celebrating something else, but in the U.S., I’m getting a day off and a chance to appreciate everything service members sacrificed for me. A deep, heartfelt thank you to the service members who have defended the country and gave their lives. This week, the schedule is a little bit different. Wednesday’s analysis will examine the roles of Sigourney Weaver. Thursday – normally a day for recommendations – is the last day of the month, so we’ll be getting another installment of Hail to the King. This month, Dan takes on Firestarter. It’s going to be an entertaining time.